As a local Oregon based Family Law & Divorce Attorney, we understand that each family and divorce law related case is unique and can be difficult to deal with. Our law firm strives to consult and educate clients about their legal options in order to help get their lives back on track. 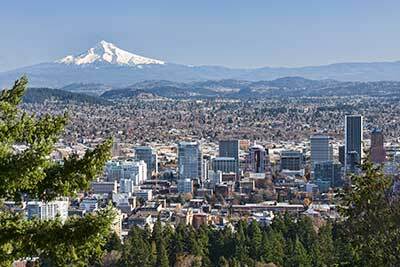 We provide compassionate and experienced service to clients throughout the Southwest Portland, OR area.